Sustained investment in "big science" projects is never easy due to the extended time frames, fluctuation of cost estimates, and inevitable risks. Yet time and time again, history has proven that great socioeconomic payoffs can result when national priorities are assigned and resources allocated in a stable and consistent manner. 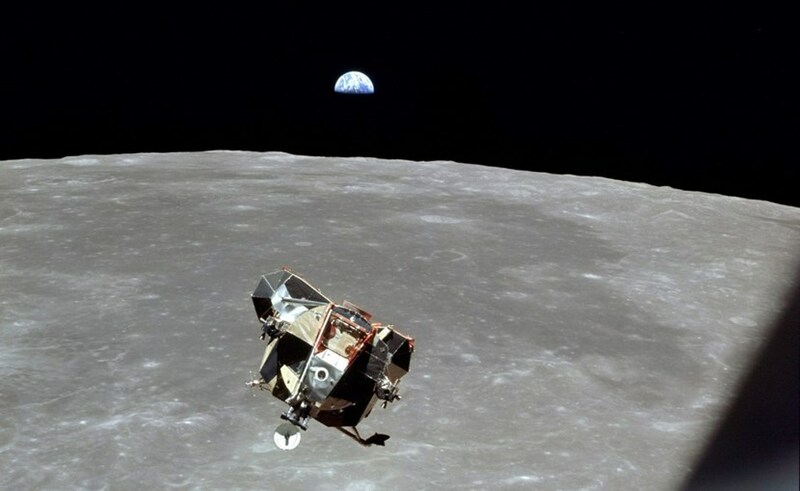 The US Apollo Program to land an astronaut on the Moon resulted in, among other things, a huge boost to integrated circuits (ICs), as Apollo computers consumed 60% of the available ICs and spurred the computer industry into further development. The case is made by Mark Uhran, current Communications Manager for the US Domestic Agency, in a recent op-ed piece on the stimulation of transformative technologies. Mark, who spent 28 years at the American space agency NASA, draws the parallel between the development of integrated circuits for US Apollo Program to land a human on the Moon with the procurement campaign for 2,800 tonnes of superconductors for the ITER Project. In the first case, Apollo-driven consumption of largely untested and unknown integrated circuits in the early 1960s helped to spur the computer industry into further development and led to a multi-trillion dollar industrial revolution in microelectronic devices. In the second, the largest-scale procurement of low-temperature superconductors in industrial history has created the conditions for a thriving high-temperature superconducting device market in the future due to the sheer scale of investment and realization. Better and faster. Sustained investment in ''big science'' projects, US ITER Communications Manager Mark Uhran argues, can result in great socioeconomic payoff. Similar high-scale investments are underway for ITER in the areas of cryogenics, vacuum pumping, remote handling, power transmission systems, power conversion, high velocity fuel pellet injectors, control systems, and advanced diagnostics. Each of these technologies significantly advances the state-of-the-art in its respective domain and will represent new and unique industrial capabilities and capacities for those who invest in them, argues Mark. "While the mission of the ITER Project is to demonstrate the scientific and technological feasibility of fusion energy for peaceful purposes, an objective of profound global impact in and of itself if the project succeeds, the implications for stimulating transformative technologies in parallel are still more compelling." Read Mark Uhran's full op-ed piece here.